Robert Mugabe during his visit to Ireland in 1983. 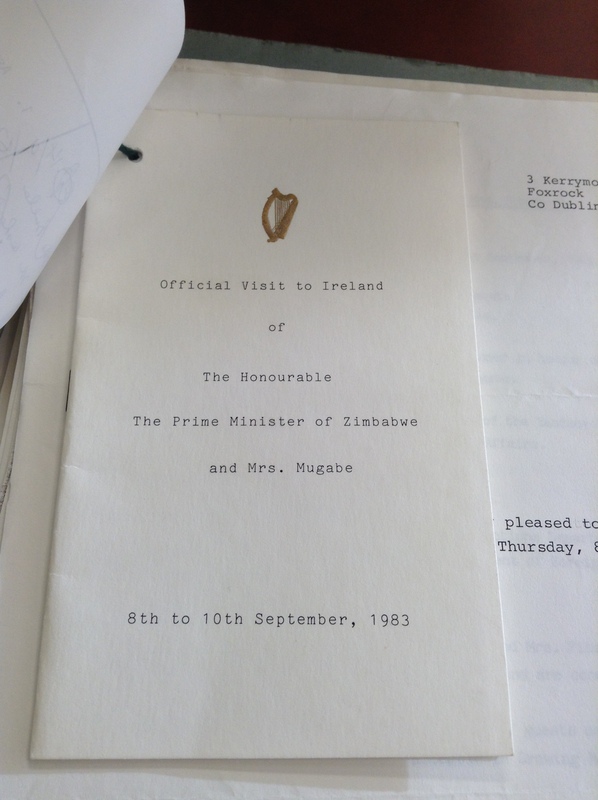 WHEN THE THEN-prime minister of Zimbabwe Robert Mugabe and his wife Sally came to Ireland in 1983, they had some pretty specific food requests. 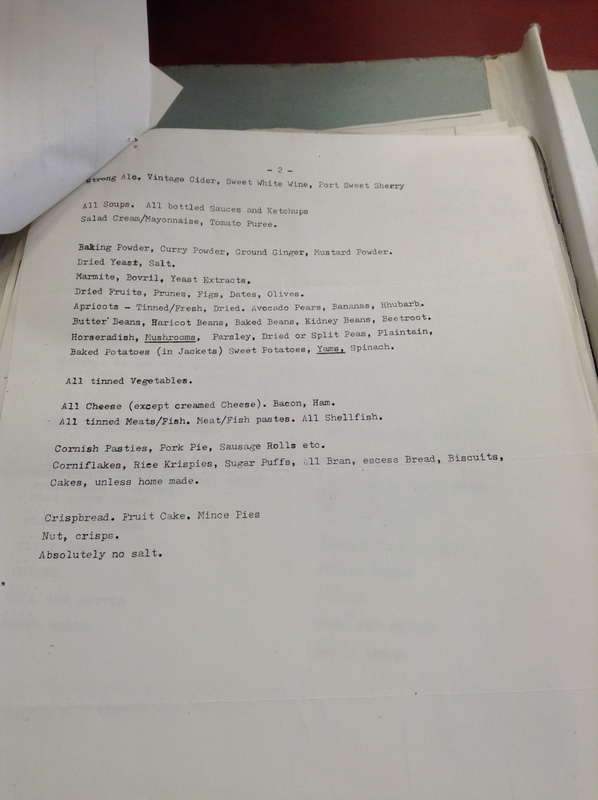 The 1983 State Papers, released this week under the 30 Year Rule reveal that almost 90 foods and drinks were forbidden to be served to Mrs Mugabe, including specific requests about cakes, breakfast cereals and fruit drinks. Among the food and drinks allowed for Mrs Mugabe were jam (but no more than 4 teaspoons a day), glacé cherries and half a pint of lager or light beer (but only occasionally). She liked Fruit Pastilles but did not want to know about Fruit Gums, and serve Ribena at your peril! Cornflakes, Rice Krispies and Sugar Puffs were also forbidden. Sally Mugabe died in 1992 from kidney failure, and it’s likely that her exacting dietary requirements were as a result of doctor’s orders. For larger versions of the images click here and here. 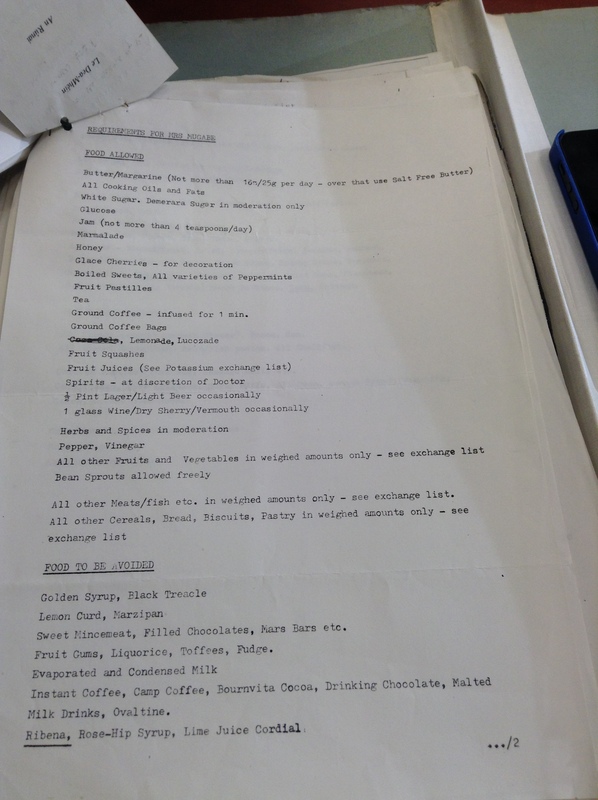 Email “Cornflakes and Ribena among foods banned during Mugabe's 1983 visit to Ireland”. 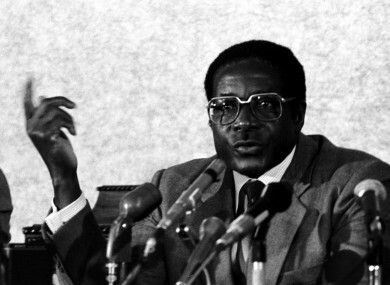 Feedback on “Cornflakes and Ribena among foods banned during Mugabe's 1983 visit to Ireland”.